featuring expert guest presenters and Scripture-based studies of student-suggested topics. *Please note that Deb & Emilie will join The Journey following parent pick-up. There will be no supervision of younger sibilings after the groups' end time. Emmaus Chapel, 13327 N. 152nd Ave., Surprise, AZ unless otherwise noted. Dinner is served each week. 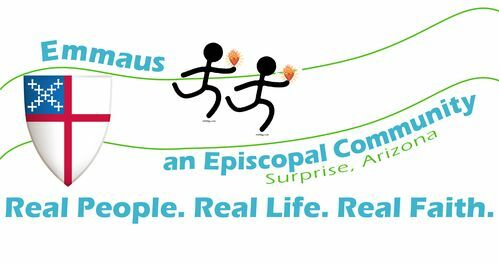 are welcome to join us for this and all Emmaus studies and events!